SLS Hotel and Residence Brickell is definitely taking shape with reservations going under contract. The property, which will be located at 1300 South Miami Avenue, features retail on the ground floor with three hot restaurants – Katsuya, Bazaar by Jose Andres and a restaurant by Michael Schwartz of Michael’s Genuine. 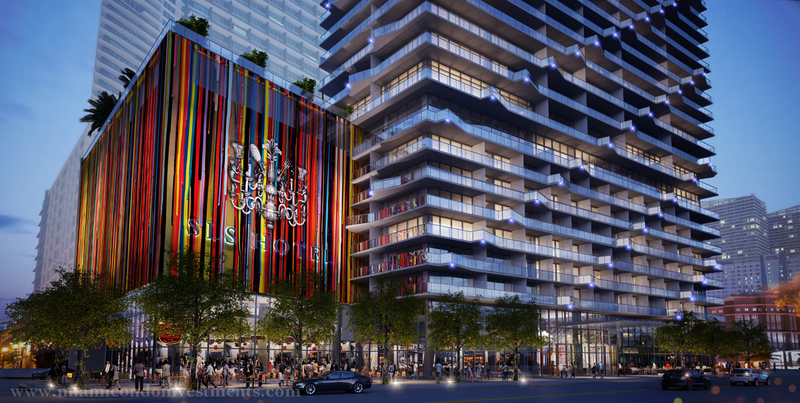 The Related Group and Phillppe Starck have a vision with SLS Hotel and Residences Brickell. 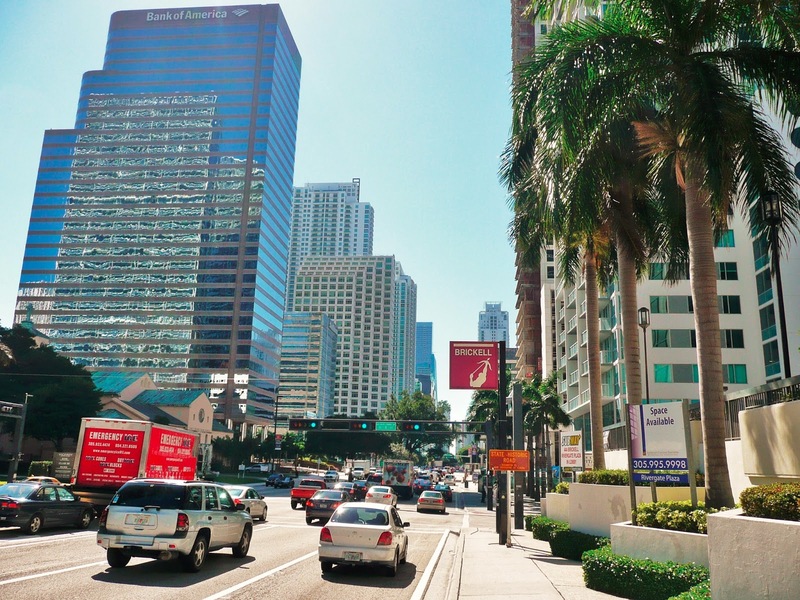 The design aesthetic is like nothing else in Brickell with its multi-colored stripes and diagonal lines. 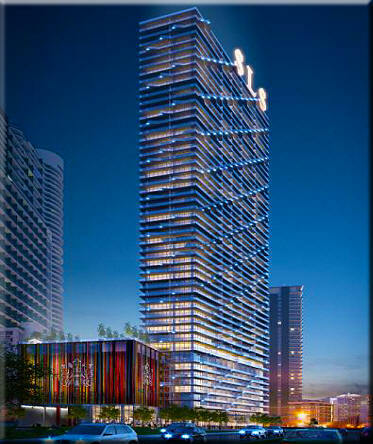 It will truly be an architectural masterpiece that will stand out among all other Brickell condominiums and hotels. In addition to the hotel occupying the 3rd through 9th floor and the condominium residences occupying the rest of the 52-story building from the 10th floor, the plans are for the 9th floor to feature top of the line hotel amenities (also available to condo owners) including a state of the art fitness center, a party room, screening room, a long pool, private spa and Hyde Lounge. There will also be a 3,000-square foot business center with private meeting rooms, an 8,000 square foot ballroom for events, and a rooftop pool and lounge area exclusively for condominium residents. It is important to note that even though, this property features a hotel and condominium residence, it is NOT a condo-hotel. Keep an eye on this blog as Miami Riches continues to update the progression of SLS Hotel and Residences Brickell. This project is an exciting addition to the Miami skyline and one that is expected to create a lot of stir once construction begins.